We had a new employee start about five weeks ago. She had her best first day ever. It started with us welcoming her to the company. 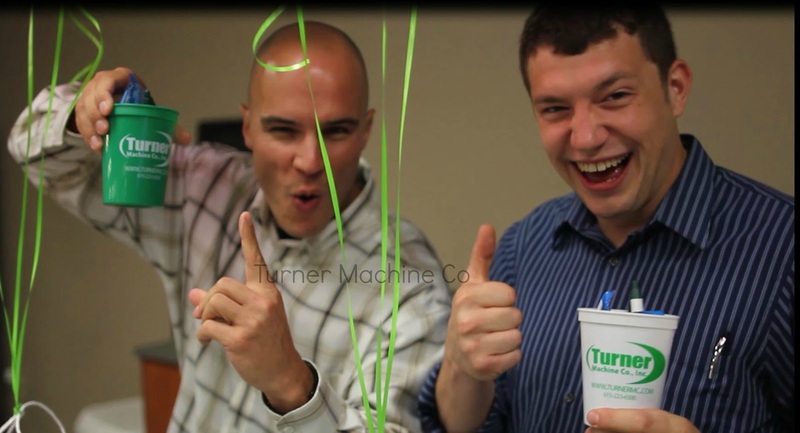 At Turner we have a huddle everyday where we share what we are working on and what we learned the day before. This is where we introduced her, everyone said, “Good Morning” and she was welcomed to the culture that Turner shares. It’s my favorite part of the job as CEO. To see this culture and cultivate these people to be warm and welcoming to others is the environment I want them to be a part of and to be welcomed into. 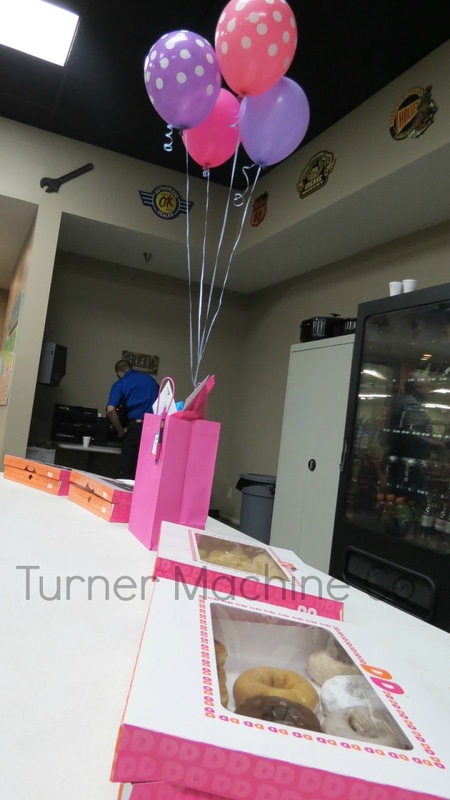 As the week went on we held a meet the new guy or girl luncheon. Everyone signs up and comes out to meet the newbie. It helps to love on the new guys and they feel very welcomed. Nothing says welcome aboard like baked spaghetti, alfredo and breadsticks am I right? It’s a chance for the new employee to enjoy a smaller meet and greet. It’s a good time and I like that they are then able to listen to the camaraderie and cajoling had by all here. Check it out in our video below. They also receive a gift at this luncheon. It includes a company tee shirt and goodies from the state we live in. It's a nice way to say, "Hey, we're glad you're here!" D who started a few weeks backs says, "I've never been welcomed into a company the way this one welcomed me. It's impressive to see the team spirit that the entire building has for our company and what we do." Having a Best First Day Ever sets up an encouraging environment where everyone feels welcomed. We are striving everyday to build a team atmosphere. B who's been here two weeks says: Management here is totally different then any place I've ever worked. They're more hands on and more appreciative too. Being in management it's easy to get bogged down in all the details. Making a first impression on a new team member is a great way to remember where I started and what I want for my company. I want everyone who starts at Turner to remember their first day. Helping them to see we're different and more into growing people leaves a lasting impression that I want them to carry with them for years to come.